If you love Indian food and want to learn how to cook Indian dishes, then give this cooking class a shot. 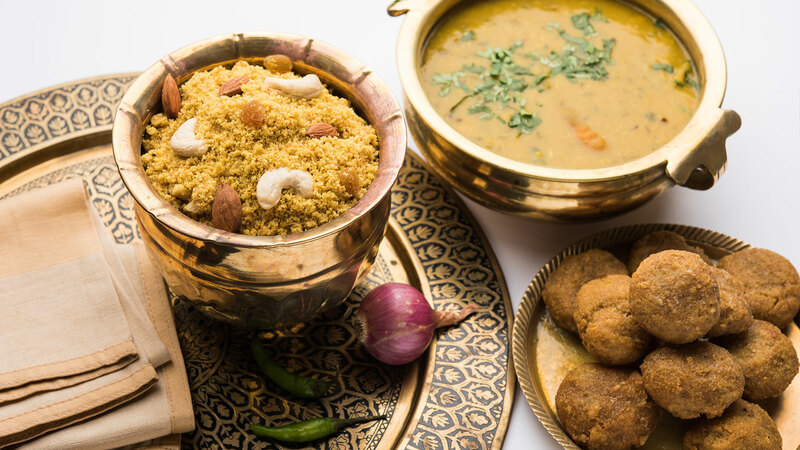 For who need to experience Indian food habit , it’s the perfect way of utilizing 4-5 hours in our hotel during which you can learn to cook some Indian food dishes in the most authentic way. The cooking classes can be arranged in our hotel depending upon availability and preferences of the guests. Most of cooking classes cover vegetarian and non vegetarian food. A cooking class like this is enough to teach basics as well as some advanced techniques of preparing different types of snacks, drinks and full meals with multiple dishes. Indian Yogurt ( Raita ). Dessert like Traditional halwa or kheri .